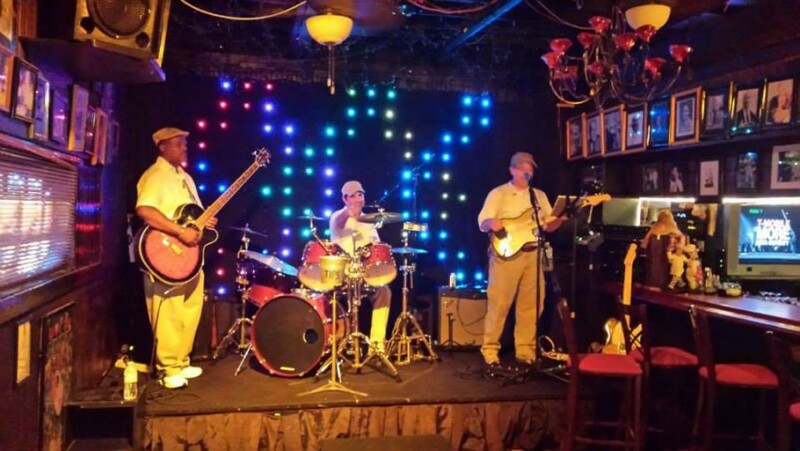 'Woody and the Longboards' is a Fort Lauderdale based Tropical Rock, Country, and Classic Rock band specializing in private events, weddings, coastal venues, restaurants, marinas, yacht clubs, and Tiki Bars, etc. Escape the ordinary for sipping on boat drinks and dancing to the nostalgic sounds of 'Woody and the Longboards'! Had Woody and the Longboards for a Birthday Party. They sounded great and had lots of guests dancing by the end of the night. They even brought one of the guests up to play Tamborine and be part of the band, made her night. Just what we were looking for. Would definitely recommend. 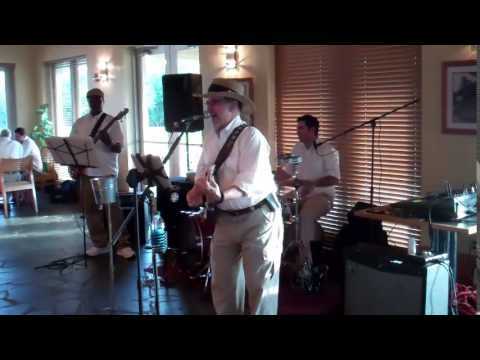 These guys played at my father's 80th birthday party. Half the people didn't even show up but that didn't stop the band from showing everyone a good. They engaged everyone and had us ALL dancing. They played so many fun songs too! My father loved the band said he had the best day ever. True talent and a pleasure to work with! 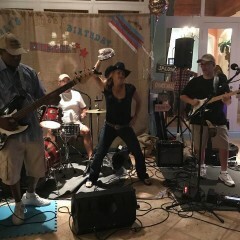 I live in California and needed to book a band for a corporate event in the Ft. Lauderdale area. I am so glad that I found Woody & the Longboards. They made my cross-county party planning a breeze - assisted with decorations, theme, style and decor. They played all night in sweltering humidity and had my guests on their feet all night long. What a pleasure - thanks for a great event! Thanks Matthew, we had an absolute blast performing at your event and your guests were a pleasure to interact with! Woody and the Longboards brought a great, new vibe to the 11th Annual Blue Water Fishing Classic. Band members were timely, friendly, accommodating, and most of all -- talented. We strongly recommend them. 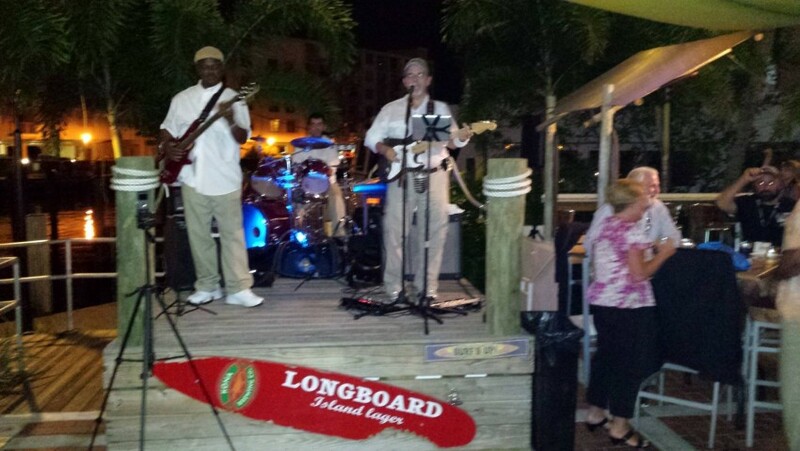 Woody and the Longboards provides quality entertainment for your event with our responsible and punctual performers. We're comprised of professional "grown-ups" on and off the stage whose performances are clean and fun for all ages. By encouraging audience participation, we create an enjoyable atmosphere with sing alongs, dancing, interactive trivia and more! Why book Woody and the Longboards? 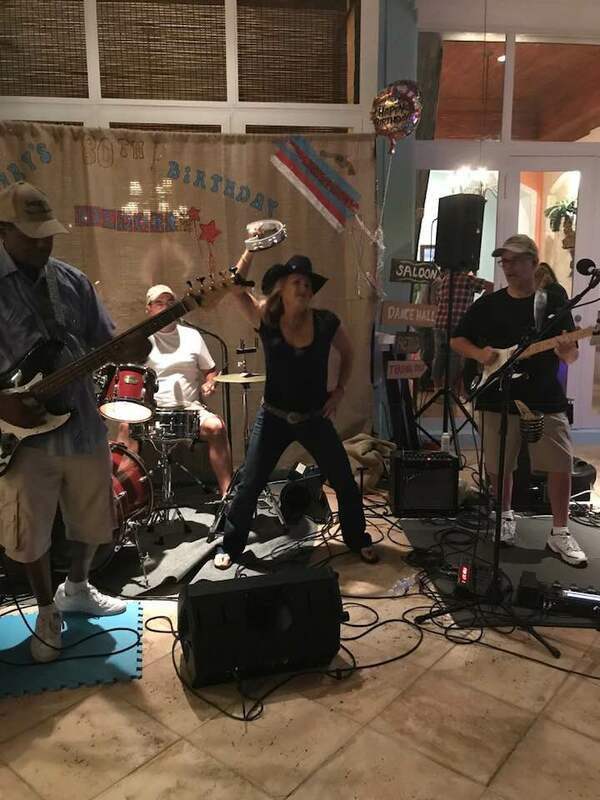 Woody and the Longboards is a professional entertainment act who’s look, niche’, and repertoire is branded towards entertaining a fun loving, big spending target audience here in south Florida; coastal baby boomers. 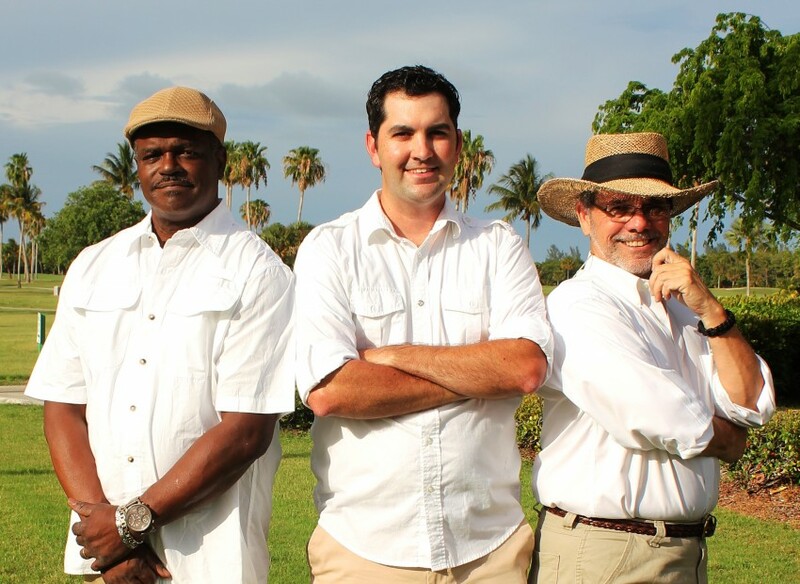 The band’s polished sound and appearance are perfect for any occasion from private events to patio gigs. Patron’s length of stay and spending will greatly increase during our performances because they can’t get enough of Woody and the Longboards. Even better, our loyal following grows through the night as fans and patrons invite their friends out “hey, you’ve got to see this band!”. We make it easy for you, one call does it all! Simply book Woody and the Longboards and we do the rest. Surf on over to our website where you can hang ten while following the easy links to watch video clips, listen to audio, and follow us on Facebook. Don’t let other venues steal your wave with this opportunity, call today and have the upper hand. 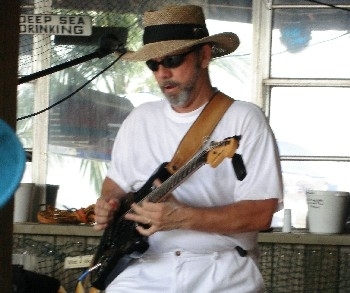 When you book Woody and the Longboards you can tell your competition to wipe-out, because you just hired South Florida’s Premier beach and country band. Jimmy Buffet, Allen Jackson, Zac Brown Band, The Beatles, Tom Petty and the Heartbreakers, Bob Marley, The Beach Boys, Allman Brothers, Lynrd Skynrd, Willie Nelson, Crosby Stills & Nash, etc.